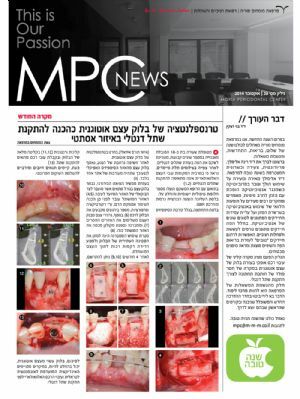 The bulletin publishes articles from various fields in dentistry. 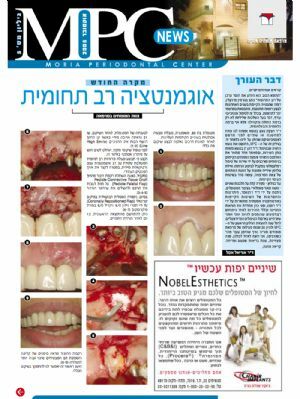 The doctors behind the publications are both doctors from the clinic and guest doctors. 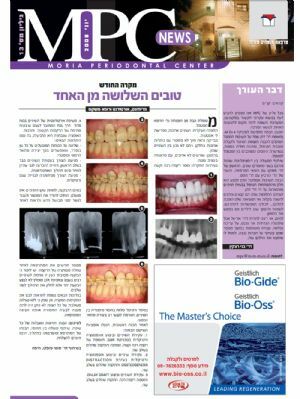 The bulletin covers an array of topics and addresses fellow Dentists and Periodontists. 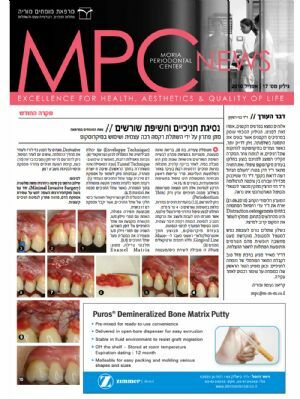 Dr. Binyamin Retzkin, Periodontal Specialist, edits the bulletin. 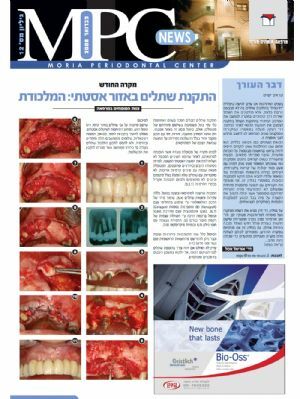 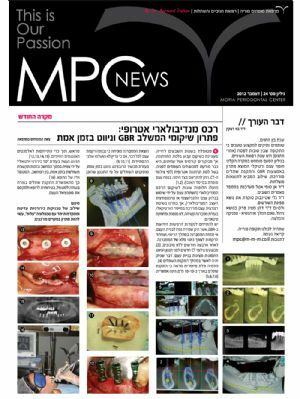 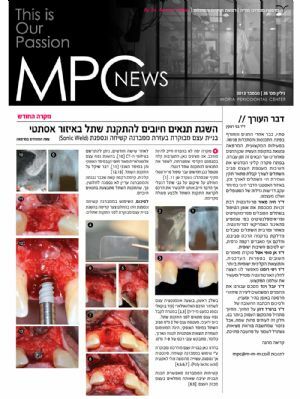 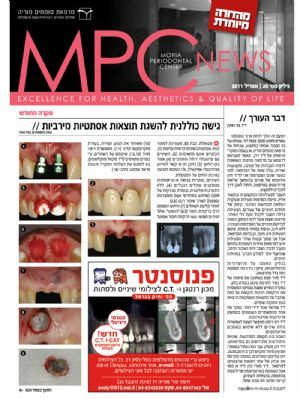 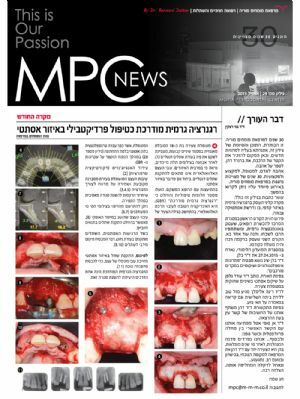 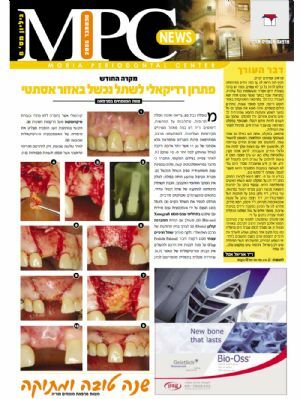 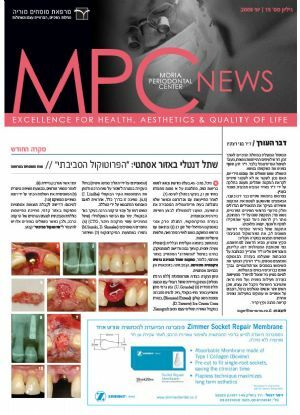 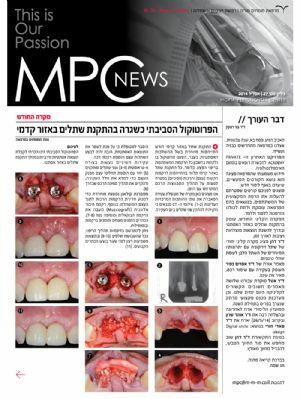 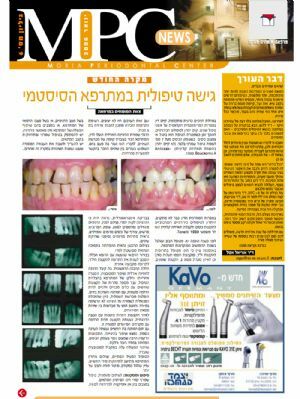 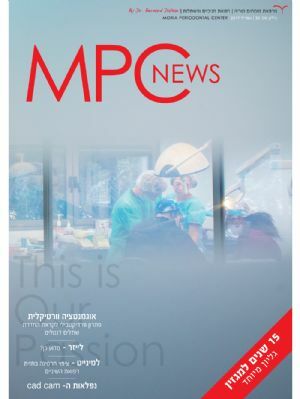 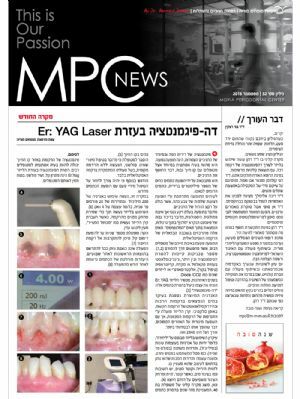 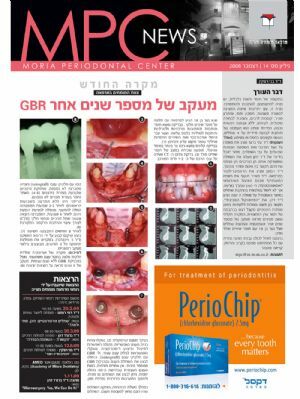 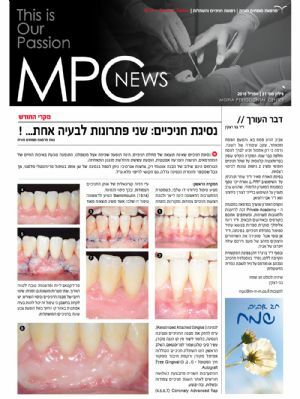 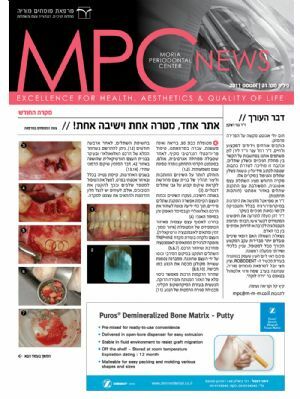 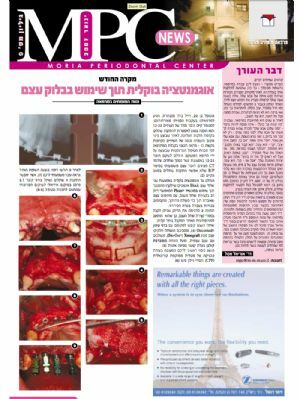 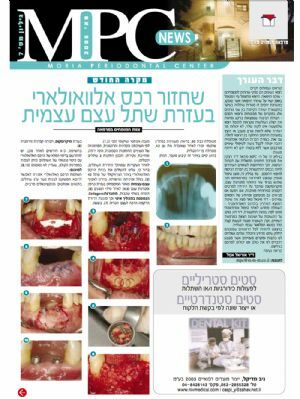 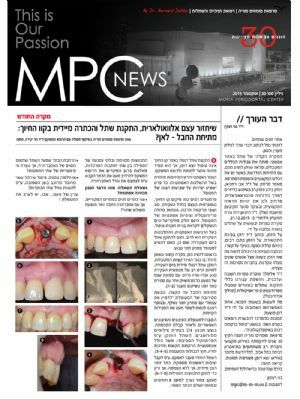 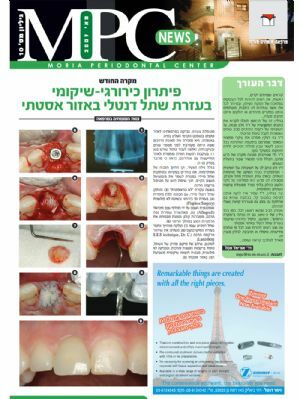 It is published every four months and is distributed among 2,500 dentists and Periodontists throughout Israel.